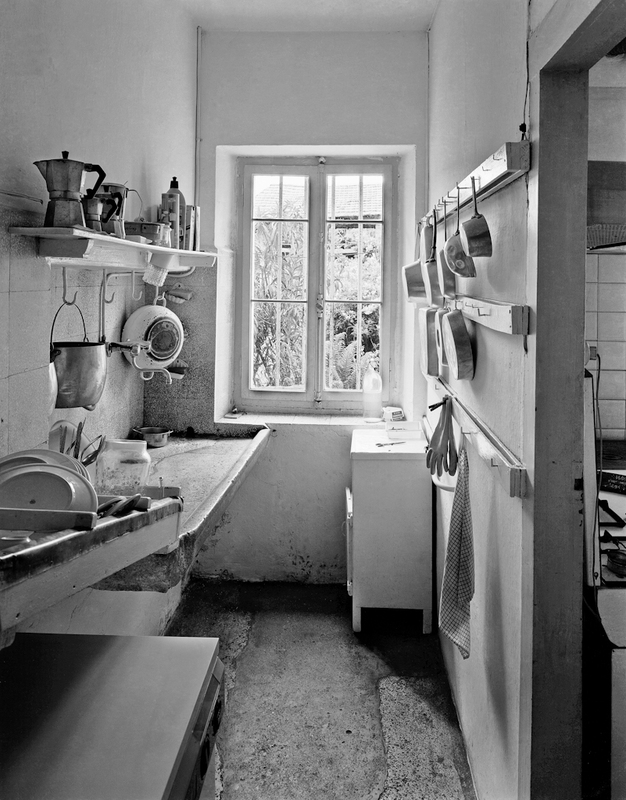 The kitchen of the house is the heart of it. Each meal was a time of laughter and the sharing of stories. The washroom here is off the kitchen and dining area. I remember washing the dishes in this narrow room. From this vantage point I could still hear the stories being told and though the adults thought we were out of hearing range – well we weren’t. It was usually after the meals that my families’ exploits were relived over a glass of grappa or limoncello. My Father was a very good raconteur. His climbing and cycling adventures set in the towns of Spilimbergo, Frisanco, Barcis, Conegliano, Chimolais, Longarone, Cortina D’Ampezzo, Treviso and always Venezia. Repeated often, became a focal point of my teenage rebellion. Rolling my eyes I tried to avoid hearing the same story over and over again by either ignoring my father or leaving the room altogether. But told often enough in those pre-teen years, they are lovingly locked in my memories of him. You so captured the lingering conversation. I love this piece! Wonderful! Wonderful! Didn’t know that your father climbed and cycled. Love hearing your family stories, so rich. You must feel very connected to your roots when you are there. There is something wonderful about that belonging and knowing you that’s a big part of your story. Thank you for sharing! Thank you and glad you enjoyed the story Janet! From it you might get a hint that maybe it wasn’t a connection I wanted… and you’d be right! But once I did accept the connection with my roots, I recognized how they had been feeding me all along. You really can’t get away from them! I love this because it reminds me of all of the stories that are engrained in my memory from my parents. Love.